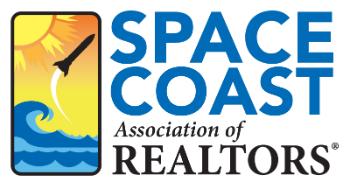 Realtor Code of Ethics - For Existing Members Only 3 CE - Space Coast Association of REALTORS® Member Site. This class is required by NAR for every member to take and DBPR requires every licensed Realtor to take it as part of their required 14 CE ( 3 hours Core law, 3 hours Ethics & 8 CE). This class is for existing members only. Brand new members must complete the orientation. The current NAR to complete the ethics class is January 1, 2019 - December 31, 2020.